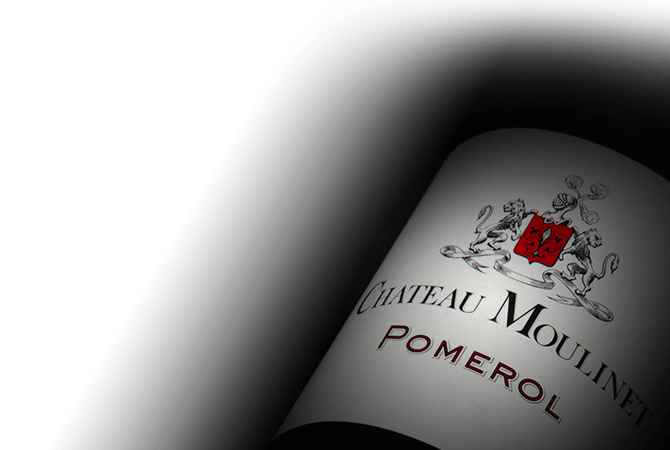 The history of Chateau Moulinet is closely linked with the history of Pomerol, as it is one of the oldest and largest chateaux in the region. Before Chateau Moulinet passed into the possession of Armand Moueix in 1971 it belonged to diverse and influential families of Libourne. Today, Nathalie and Marie-José Moueix have guided Chateau Moulinet to its place as a reference in the Pomerol appellation.